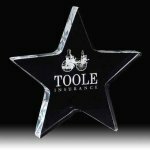 Employee Awards offers a full range of Employee Awards, Acrylic Trophy Awards, Acrylic Plaques acrylic paperweights and acrylic star awards. 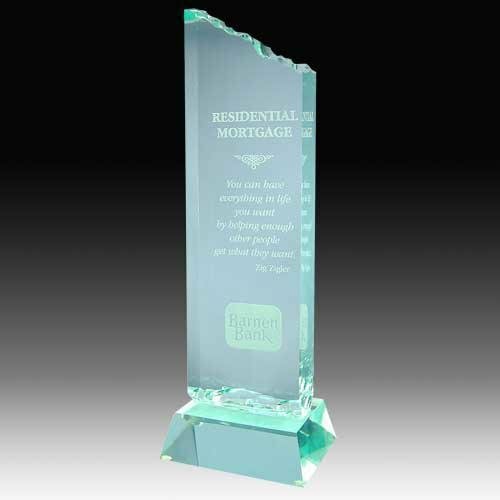 The Corporate Acrylic Award Series brings to you the standard high end yet traditional styles of acrylic awards. 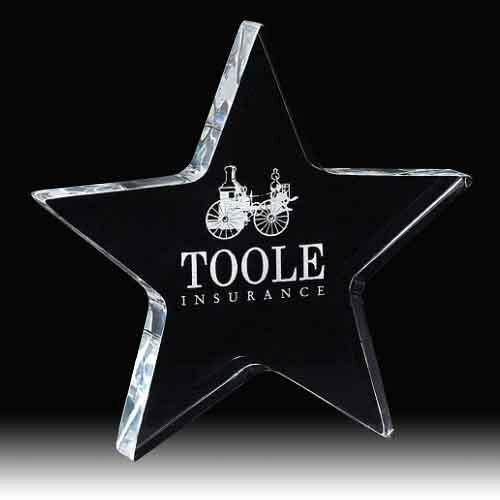 These acrylic awards often make use of angle cuts to create lighting effects not found in other styles of acrylic awards. 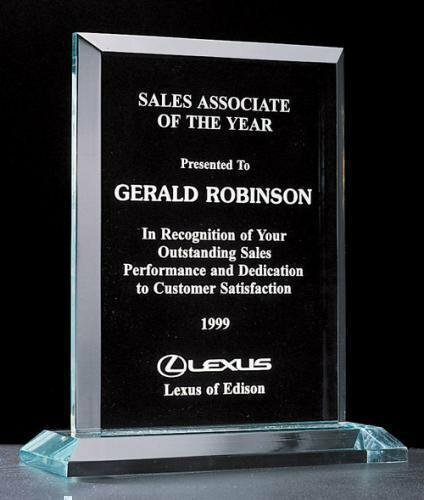 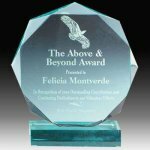 Usually available in multiple acrylic award styles and colors, you choose which acrylic award to buy from the comfort of your computer or laptop. 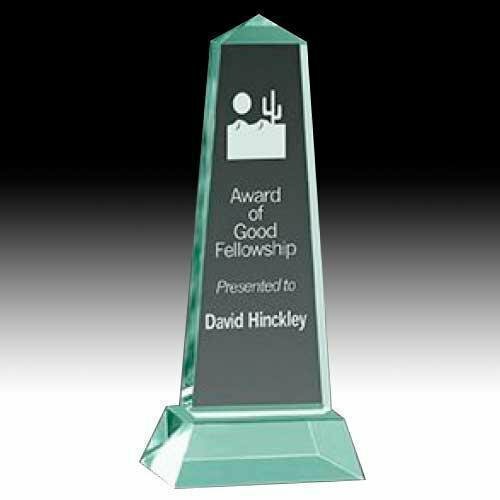 Simply find your favorite acrylic award design and add it to your shopping cart. 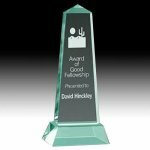 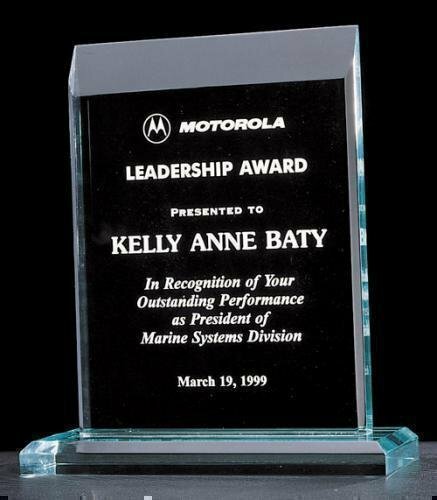 Remember each acrylic award comes with free engraving and no setup fee. 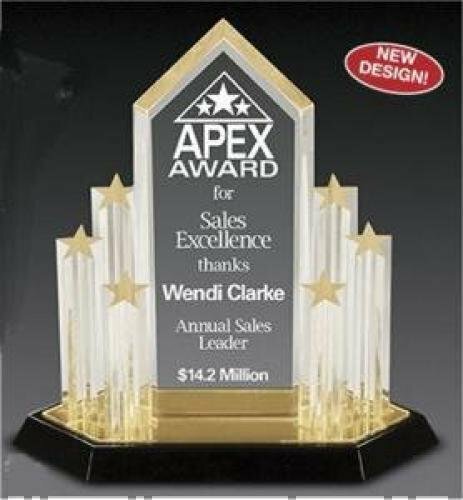 Buying acrylic awards has never been easier. 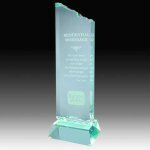 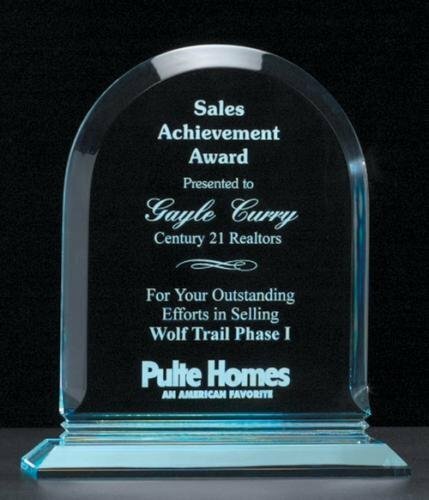 These acrylic awards are perfect for corporate award presentations, salesperson award presentations and many other events. 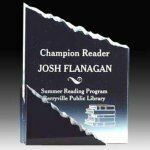 These awards may qualify for free shipping. 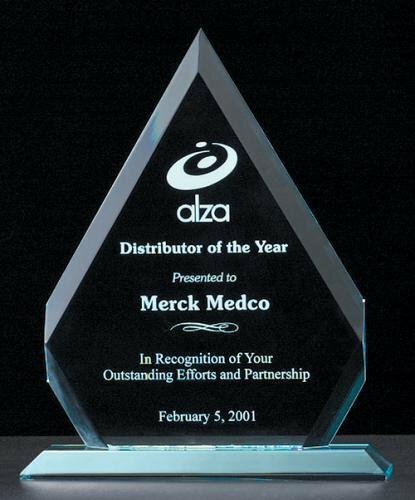 See our shipping policy for more details.